The Prometheus Trio completes its season Monday and Tuesday at the Wisconsin Conservatory of Music with a special guest. 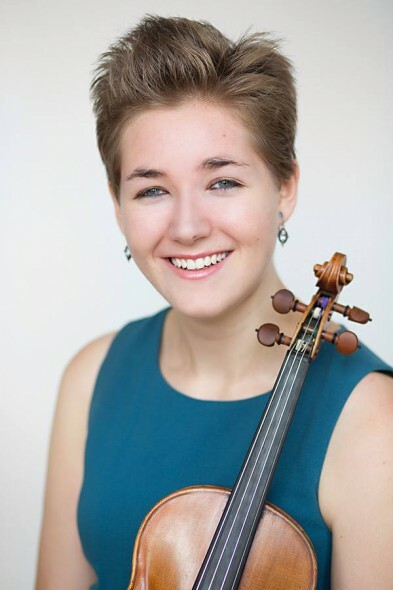 The trio (pianist Stefanie Jacob, violinist Margot Schwartz and cellist Scott Tisdel) will welcome Emmy Tisdel, daughter of Stefanie and Scott, in her first professional appearance in Milwaukee. Emmy Tisdel. Photo by Rosen-Jones Photography. I personally have been captivated by variations upon a repeating motif that sounds rhythmically like a contemporary, dissonant rephrasing of “Happy Birthday to You” – an ear worm that once heard is difficult to let go. Johannes Brahms has long been a favorite for the Prometheus. The concert highlight will feature his Piano Quartet in C minor, Op. 60. Ms. Tisdel will join the Prometheus on viola. Her viola studies have been strategic as an extra viola player is often needed: “I get to fill in chamber groups and play chamber music with a lot of people,” she says. 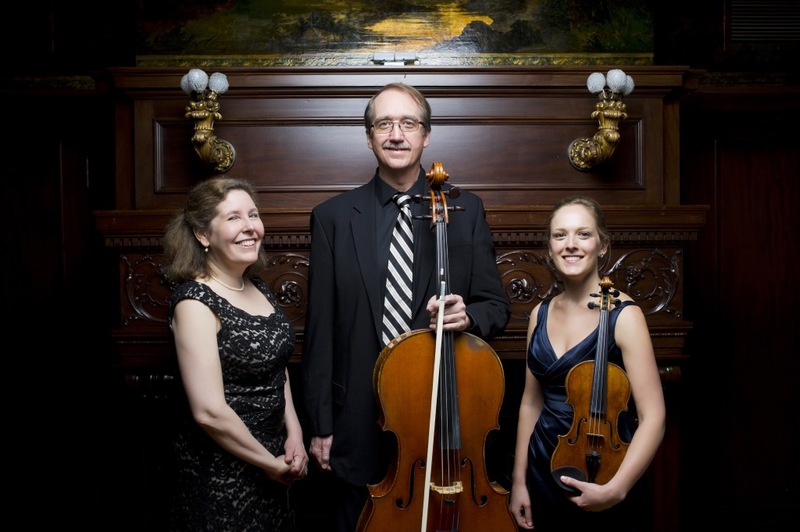 The Prometheus Trio will perform Monday, April 11th and Tuesday, April 12th at 7:30 p.m. at the Wisconsin Conservatory of Music on 1584 N. Prospect Ave. For ticket information see the WCM website or call (414) 276-5760. Additional evening parking is available at Milwaukee Eye Care, 1684 N. Prospect Ave. (at Brady St).